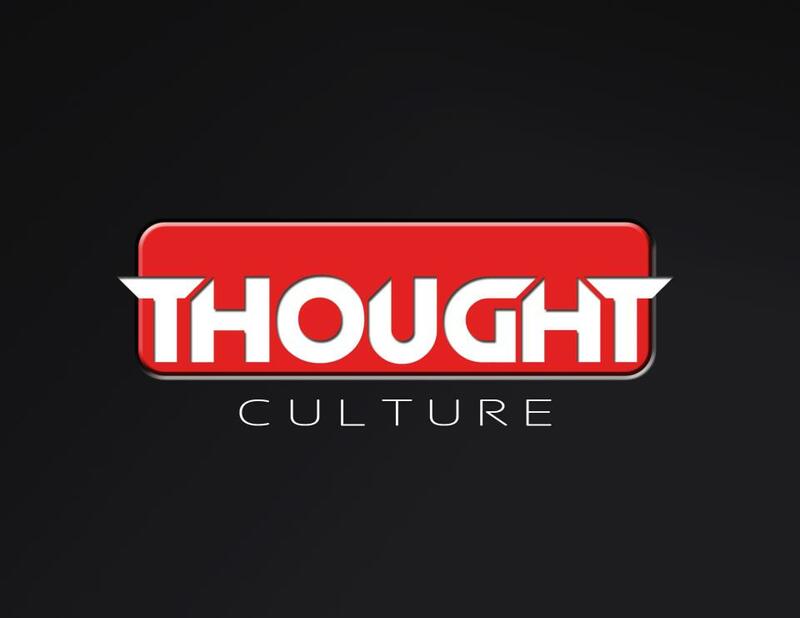 Thought Culture is all about creating unique and eye catching designs. From a thought in your head or a scribble on a piece of paper, we have what it takes to turn your ideas into reality. Graphic Design, Web Design, Branding & Logo Design, Marketing, Business Stationary, Print, Social Media, Photography, Illustration, Personalised artwork, Band Artwork & anything else that requires a creative touch.